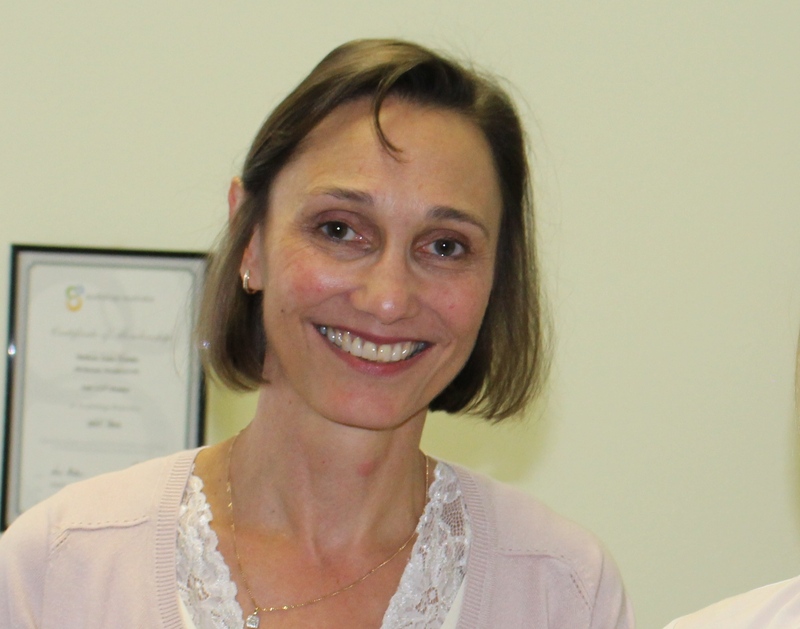 Louise has been contracted by Independent Audiologists Australia since 2010. Louise is a qualitative and quantitative researcher who has more than 30 years of experience as a clinical audiologist, academic and clinic manager. She holds degrees from the University of Cape Town (B.Sc (Logopaedics), M.Sc (Audiology)) and Macquarie University (PhD). Louise works in close co-operation with the Executive committee, attending to day to day running of the association as well as representing the association in advocacy forums and arranging the association's events.